If you want to be the Chief Executive Officer of a major company, where you went to school matters, according to a new list from Times Higher Education. THE recently compiled a list of the universities around the world that produce the most CEOs, based on the alma maters of Fortune Global 500 CEOs. From the list and speaking with both academics and businesspeople, THE found that — regardless of your major — "the presence of the right institution on your CV reassures potential employers about your likely aptitude for the job." According to THE's methodology, university rankings were determined using "the total number of degrees awarded to CEOs; the total number of CEO alumni; [and] the total revenue of the alumni CEOs’ companies." We've included all of this information for the top American schools, as well as the U.S. News and World Report's rankings of undergraduate and graduate business programs. We have also included a few CEO alumni from every school on our list. 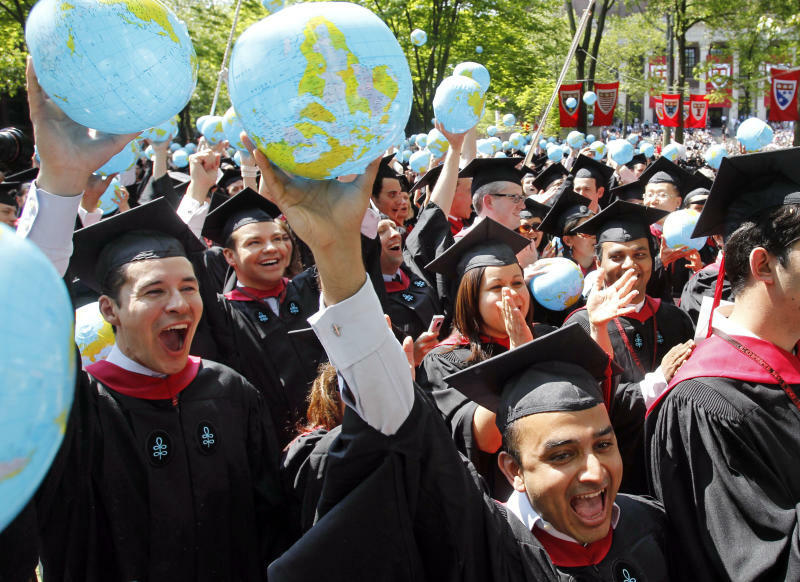 Harvard topped THE's list — both for international and American universities. The school has 25 alumni CEOs currently, more than double the next American university on the list.